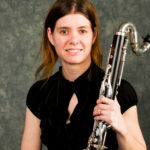 Bandi Coleman Avance joined LR Winds in 2009 as bass clarinetist. She is the pianist for Otter Creek Baptist Church and a piano teacher with Piano Lessons in Your Home. 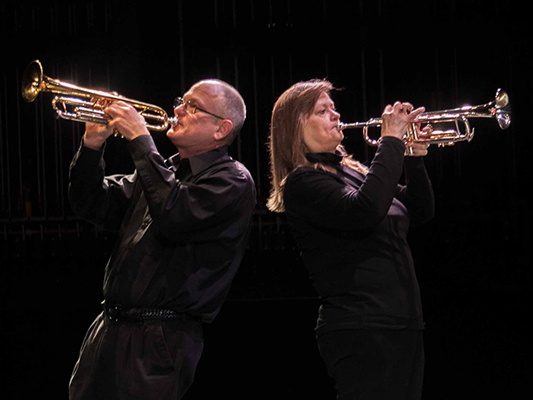 She plays piano and bass clarinet for special events, and arranges cantatas for choral groups. She holds a Bachelor of Music degree in piano from Ouachita Baptist University.